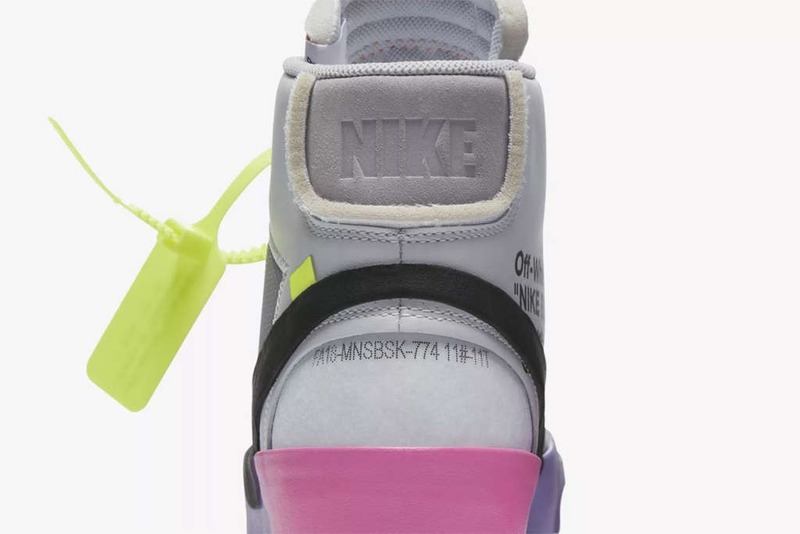 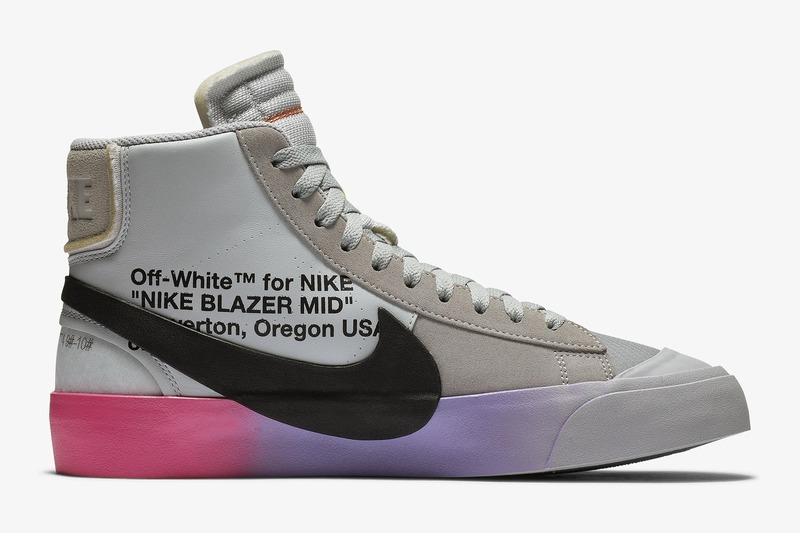 This week, the connection between Nike and Virgil Abloh’s Off-White label is active with a series of releases. 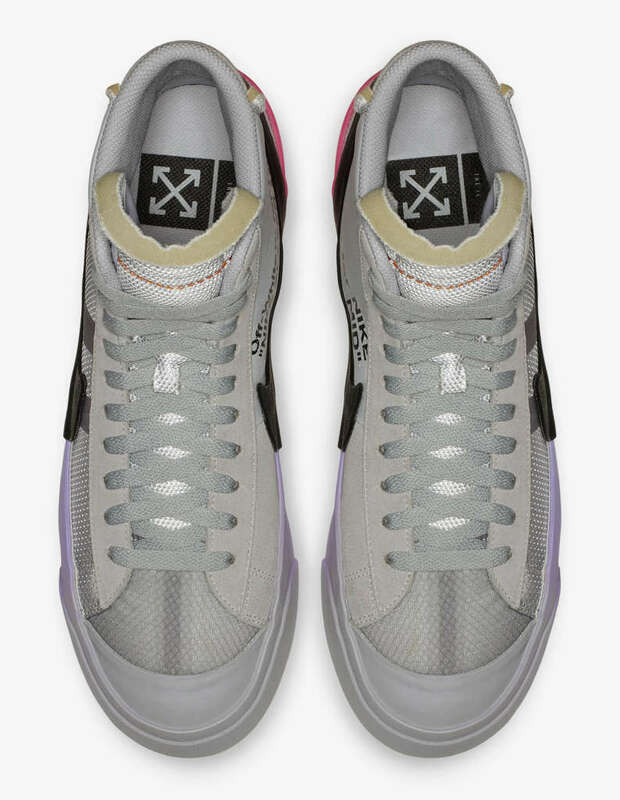 Thus far we have seen the release of two Air Max 90 colorways and a t-shirt. 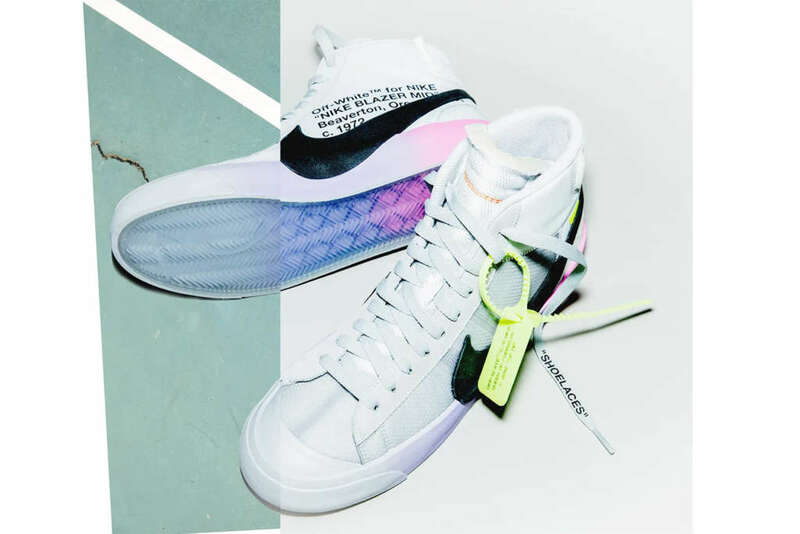 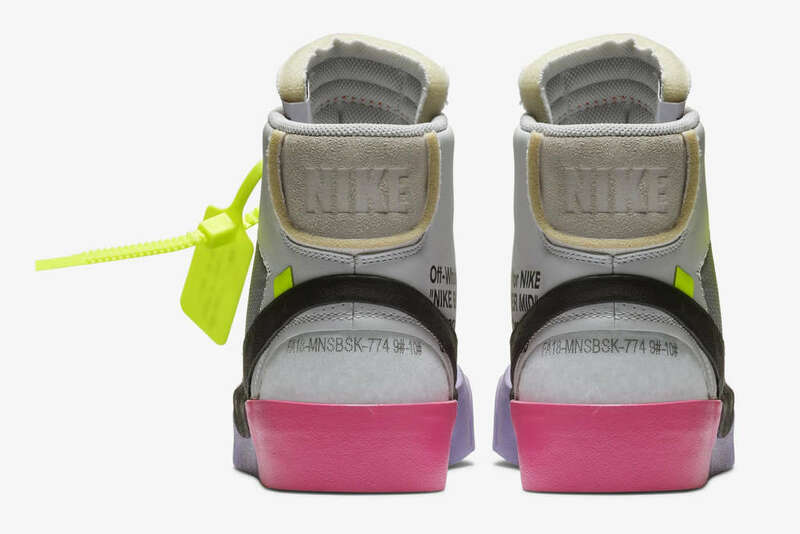 Next up is the release is Abloh’s edition of the Blazer Mid dedicated to tennis star Serena Williams. 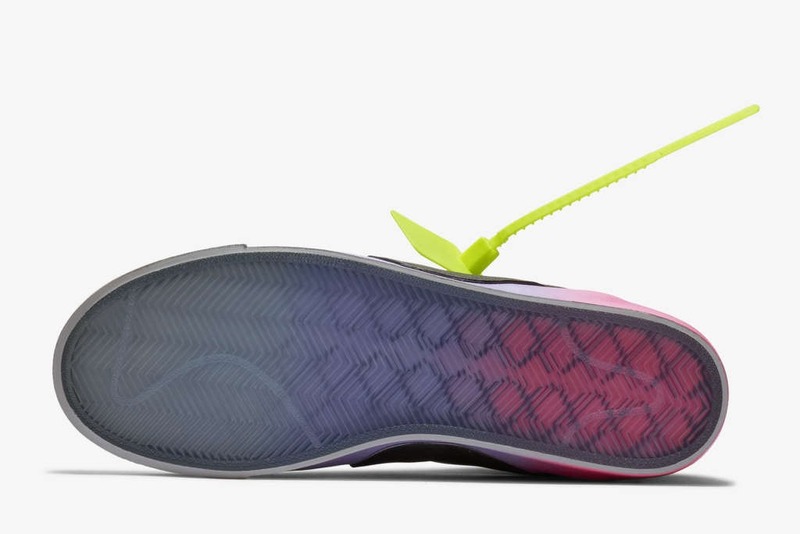 The drop is stepping a colorful gradient midsole that flows from pink to purple. 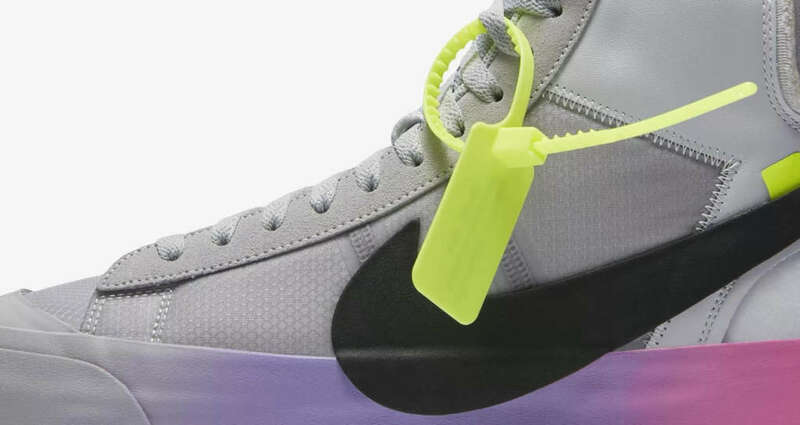 The upper is then dressed in grey with the Swoosh in black. 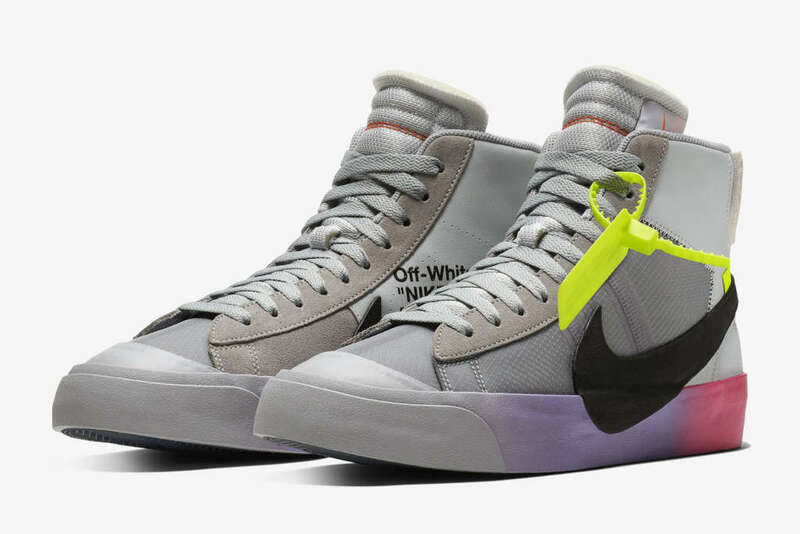 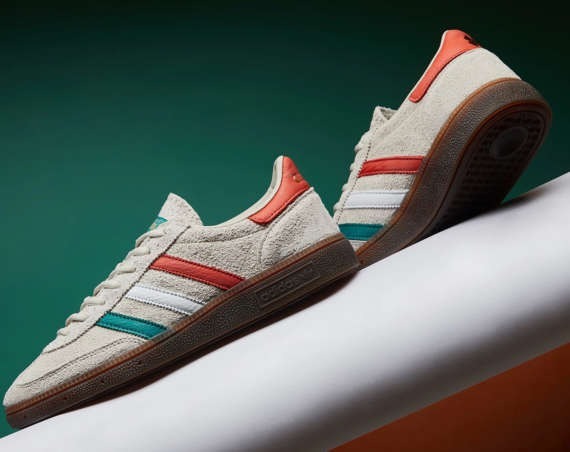 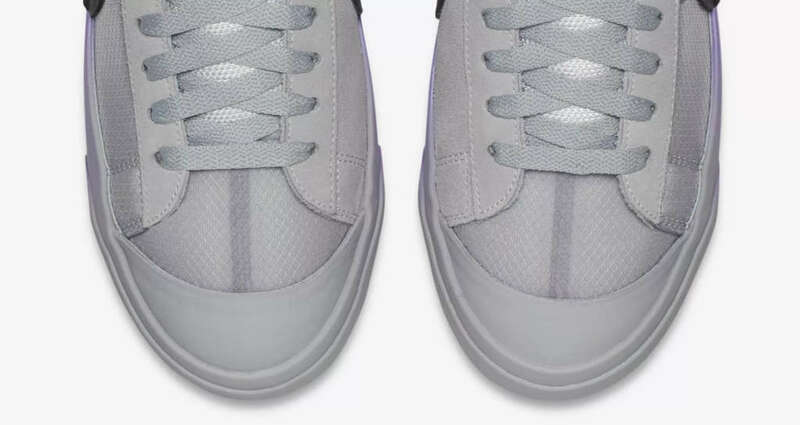 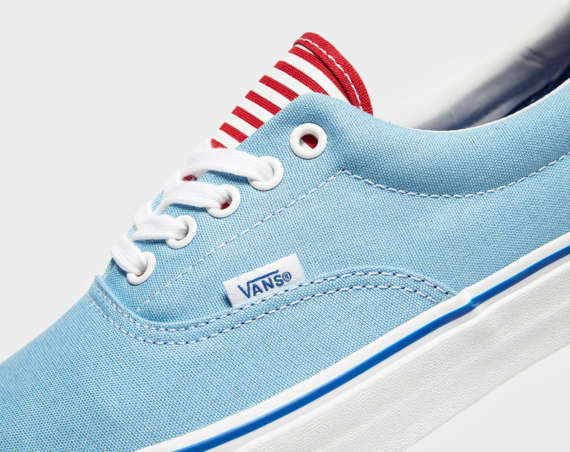 The sneaker is part of the QUEEN Collection, a range that Abloh created for Williams. 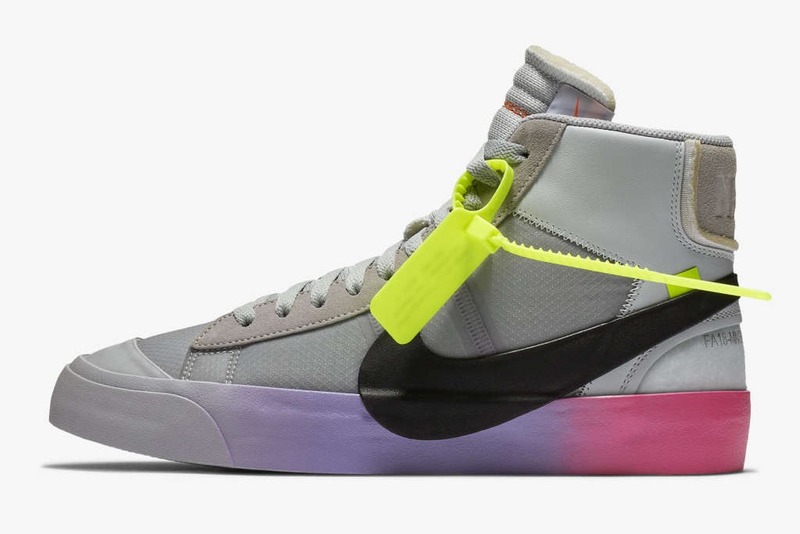 The sneaker is releasing on the 9th of February through the Nike Sneakers app.